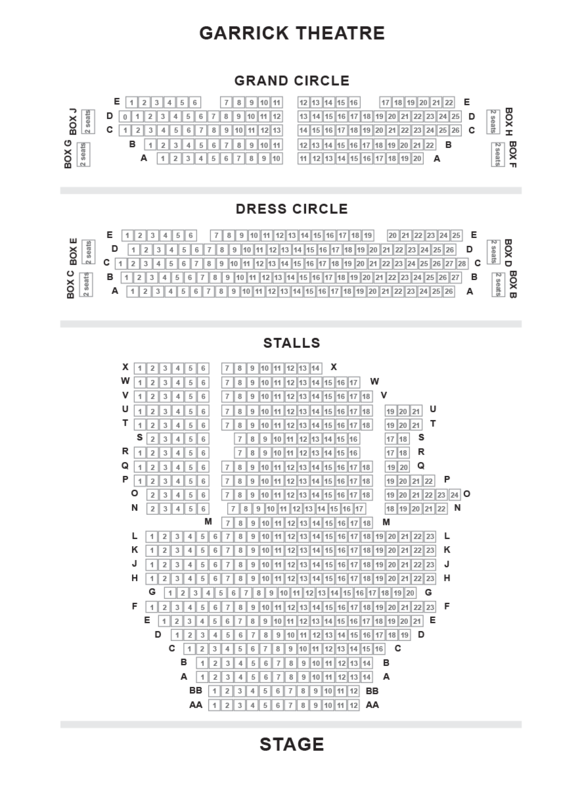 We do not curently have theatre tickets available for The Winter's Tale This could be because we have simply sold out or it could be that this show is no longer running. The information on this page remains purely for historical and informational purposes. 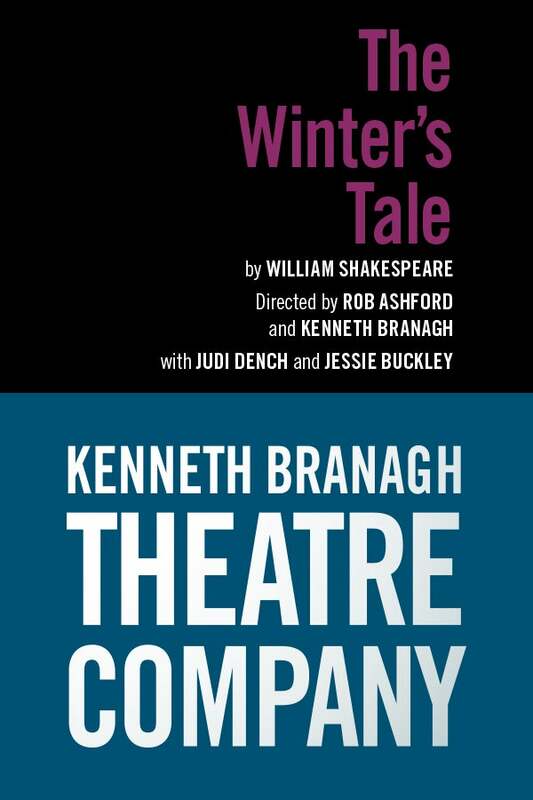 The Winters Tale - Shakespeare’s timeless tragicomedy of obsession and redemption is reimagined in a new production co-directed by Rob Ashford and Kenneth Branagh, following their triumphant staging of Macbeth in Manchester and Manhattan.